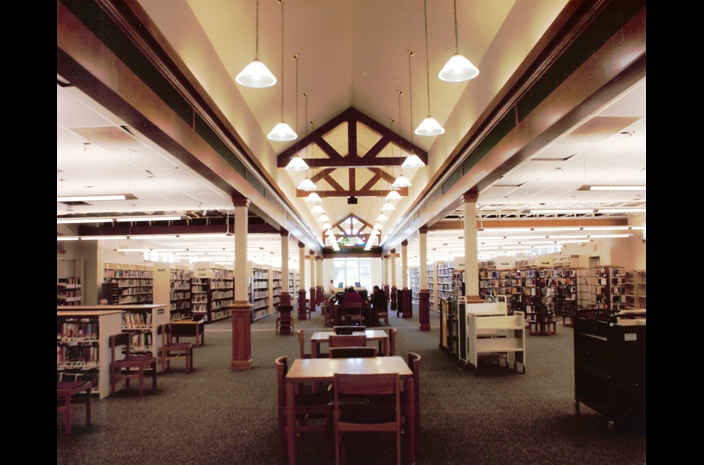 When their library expansion project required a creative, professional touch, the Union County Public Library chose to partner with LeFevre Wilk, LLC (LWA). In a period that spanned almost 20 years, the Library membership had doubled. Stretched beyond its 20,000 SF capacity, it was incapable of meeting the growing needs of the community. After discussions with LWA, a 7,000 SF addition was designed; however, it had to maintain the original building’s interior and exterior themes. 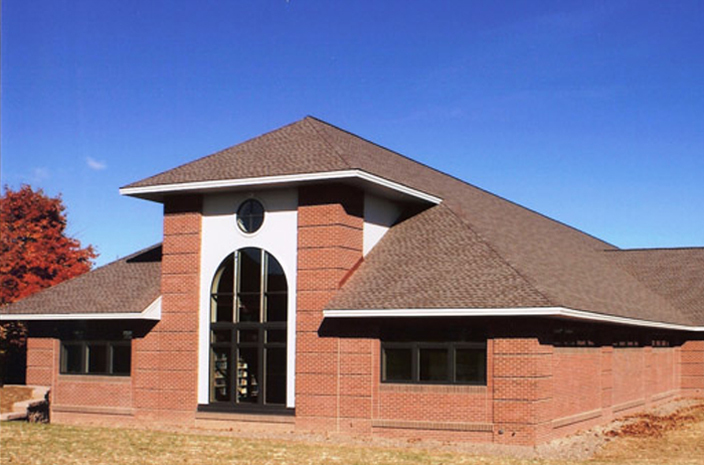 To achieve success for the client, LWA worked with Jim Hostetler, special library consultant and Director of Facilities at Bucknell University, Lewisburg, Pa. 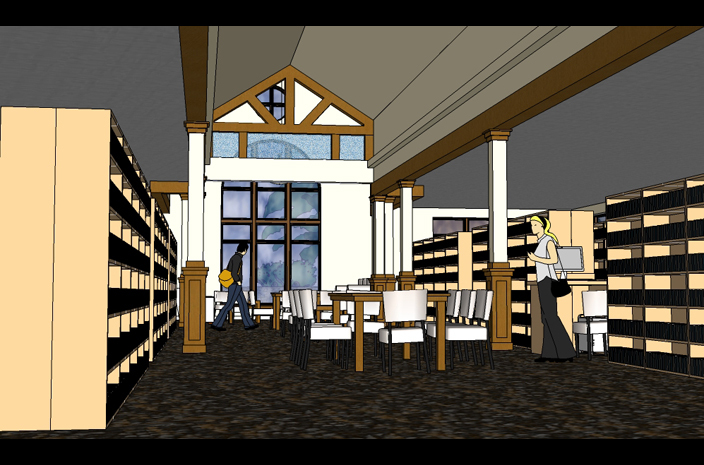 Together, LWA and Hostetler developed recommendations from a prior Library Building Committee feasibility study, and applied LWA’s adaption architecture process to the design. 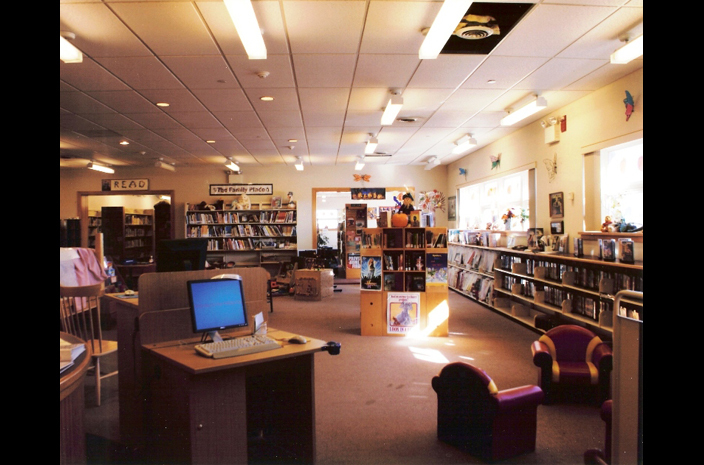 As a result, LWA was able to create an expanded area that doubles public computer space, adds more functionality to the Library’s amenities, increases shelf space by 25 percent and houses a community/multipurpose room with a capacity of up to 95 persons. Outside, improved parking and safer pedestrian paths make for secure entry to the Library.